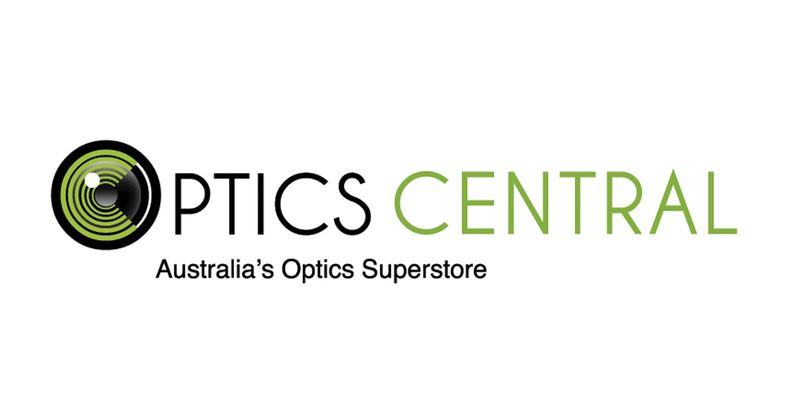 New and In-Stock NOW! 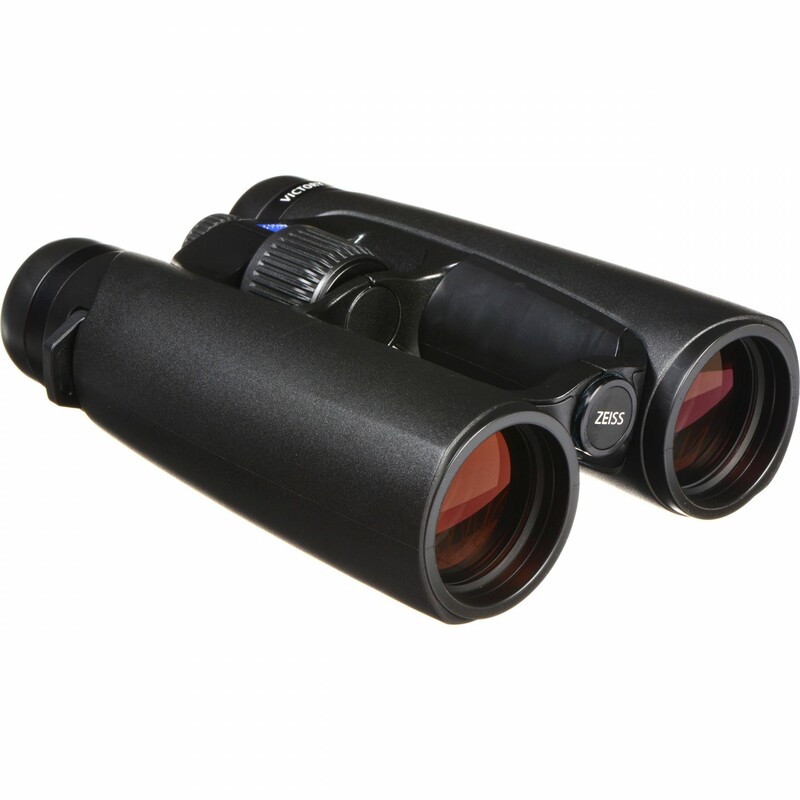 - Rediscover the world of birdwatching with the ZEISS VICTORY® SF. You can experience every spectacle nature has to offer with brilliant optics and an unparalleled wide-angle field of view. 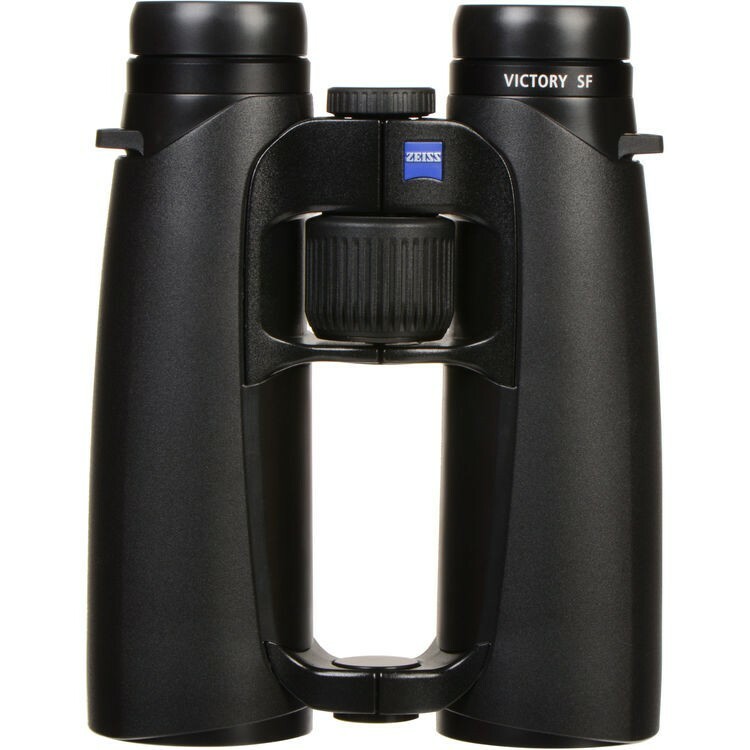 Thanks to its light weight, unique ergonomic design and dynamic fast-focus feature, the VICTORY SF allows for hours of relaxing birding without fatigue. The VICTORY SF is the new benchmark for birding and wildlife observation in the 125-year development of ZEISS binoculars. Experience close up every spectacle of nature. The newly developed Ultra-FL lens brings you bright, colour-neutral and sharp images all the way to the edges. The unrivalled wide-angle field of view gives you a greater overview, allowing you to find your subjects faster than ever before. The ergonomic and dynamic quick-focus feature allows you to recognize all essential details straightaway. The light weight of 780g and unique ErgoBalance-Concept prevents exhaustion, even when spending days in the outdoors.